RBI Grade B 2018 official notification is out, and the registration is open till 23rd July 2018. 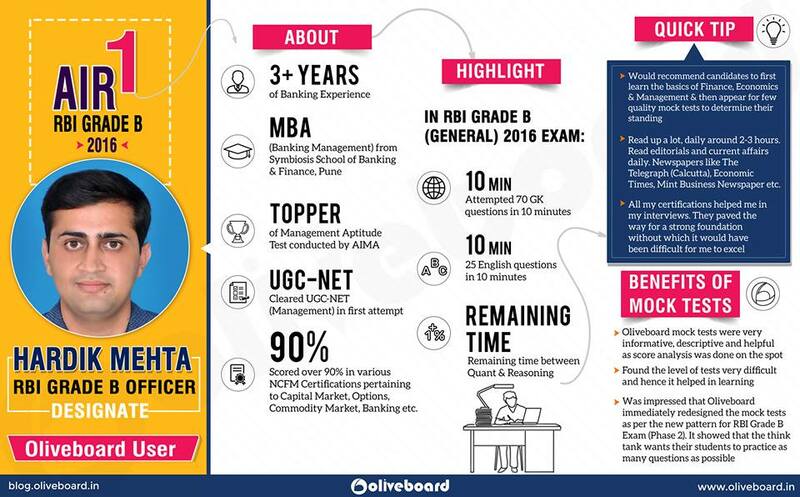 This is the most popular recruitment drive in the banking sector and with growing competition, it is important to stick to a proper preparation strategy to crack the RBI Grade B exam. Let’s get started by looking at the exam pattern. This is an online Objective /MCQ Test of Duration: 2 hours and Total marks 200 Marks. It consists of three papers viz. Try this RBI Grade B Phase 2 Official Handout – Sample Paper for F&M – Solved Paper with Answer Key & Detailed Answers to Kickstart your Exam Preparation. It is very important to prepare for Phase I and II simultaneously as paper on ESI and F&M are too lengthy to prepare and complete after Phase I exam. 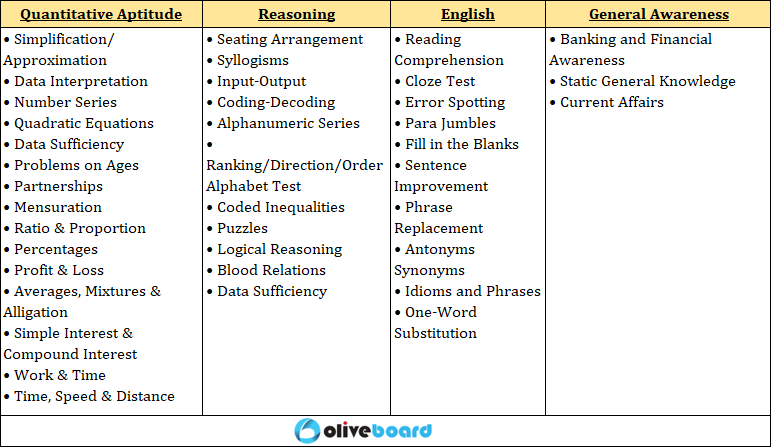 Here’s a complete study plan for you to prepare in the right direction. 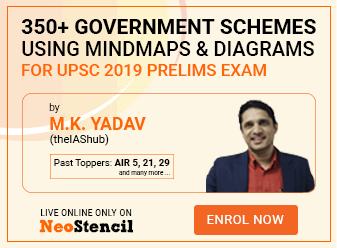 Read his complete RBI Grade B exam strategy. Online Mock Tests is very important to evaluate your preparation and know where you stand. Remember, only attempting mock wouldn’t do great help till you analyse each attempt and fix the weak areas. This becomes easy while attempting RBI Grade B Mock Tests through Oliveboard’s dashboard as you get performance analysis and insights for improvement. Video Lessons, Sectional Tests & Topic Tests & GK Tests. 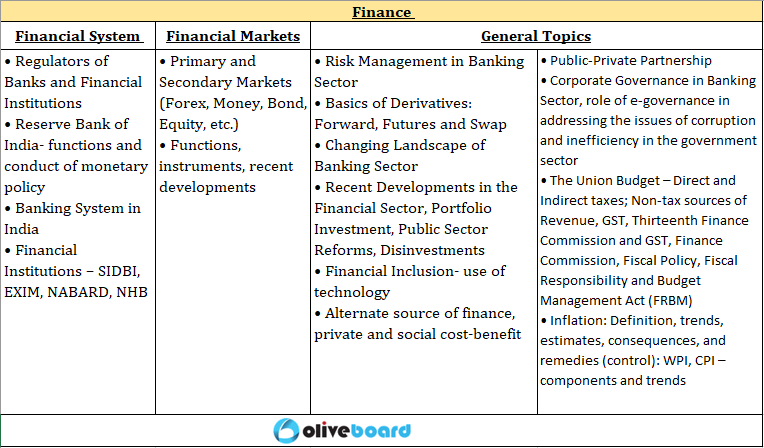 In the last two RBI Exams, the First rankers have been Oliveboard users, which proves the effectiveness of our program! Hope this helps. All the best for the upcoming exam.